Access to our Members Only Facebook Group Page. Welcome to Paramount Multisport! 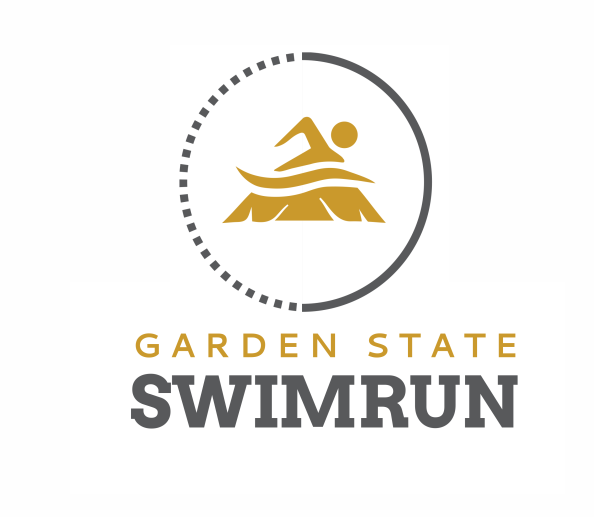 We are a New Jersey Triathlon/Multisport club based out of Morristown, NJ. We welcome endurance athletes of all kinds and all ages.